The reset button is a hole located on the back panel of the router. 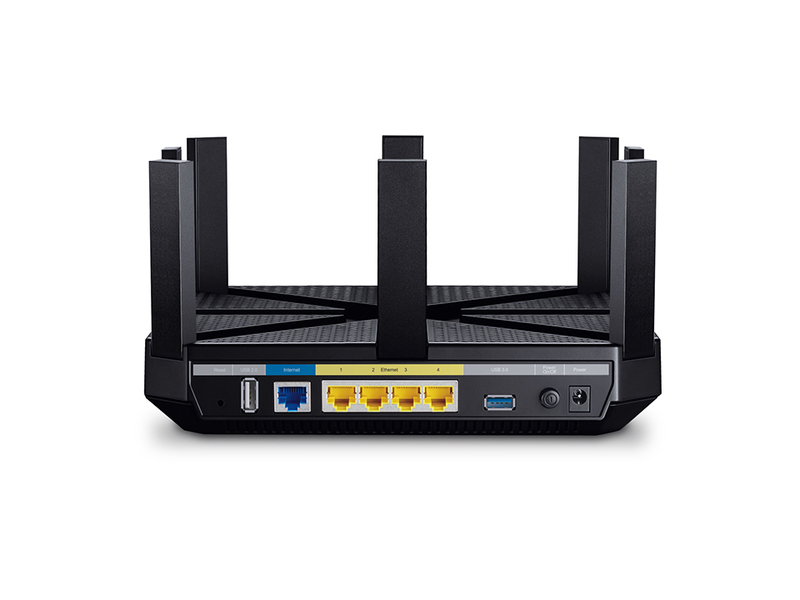 Pressing this button (using a pin or a paper clip) for about 7 seconds resets the router to its factory default settings. 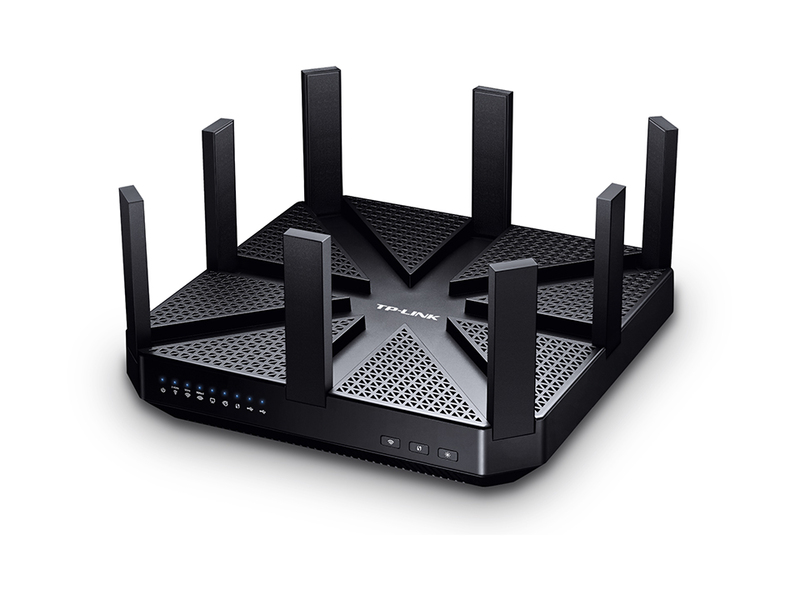 I spilled water on my router – what to do now? Copyright © 2019 Web Bamboo Ltd.